Pacific Northwest Bigfoot. He is out there. Are you a believer? Original design by MATLEY, printed with eco friendly-non toxic water based ink (no clip art here). This oh so soft T shirt is destined to be your closet favorite!. 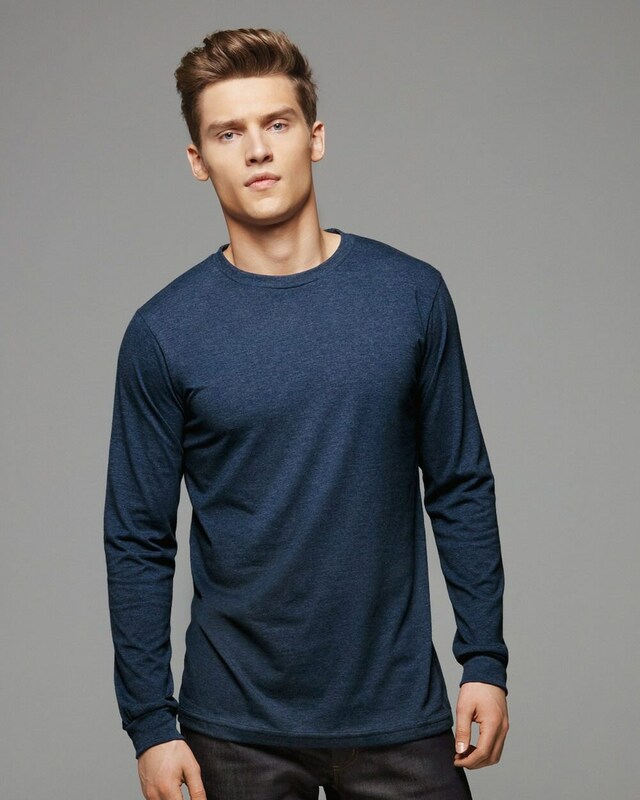 Shaped closer to body for sharp, fashion-forward looks, and in combed and ringspun cotton for all-day comfort. Perfect for men and women and makes a great gift! 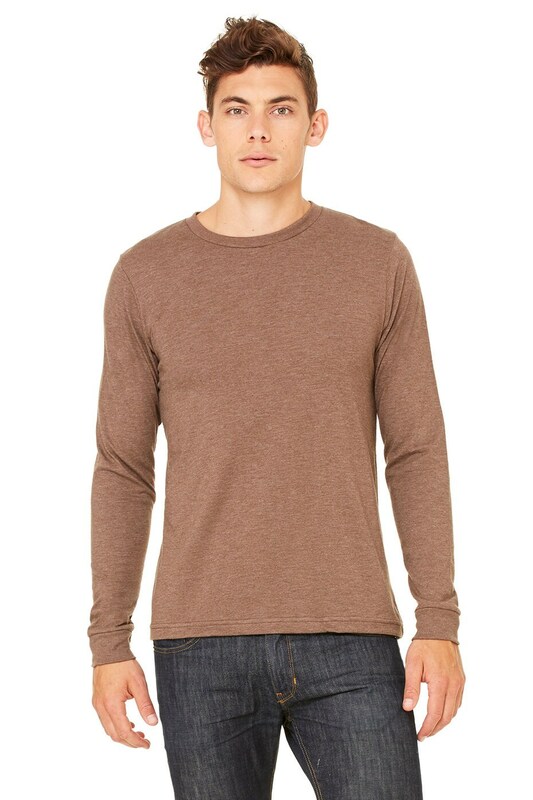 Quick shipping and super soft. 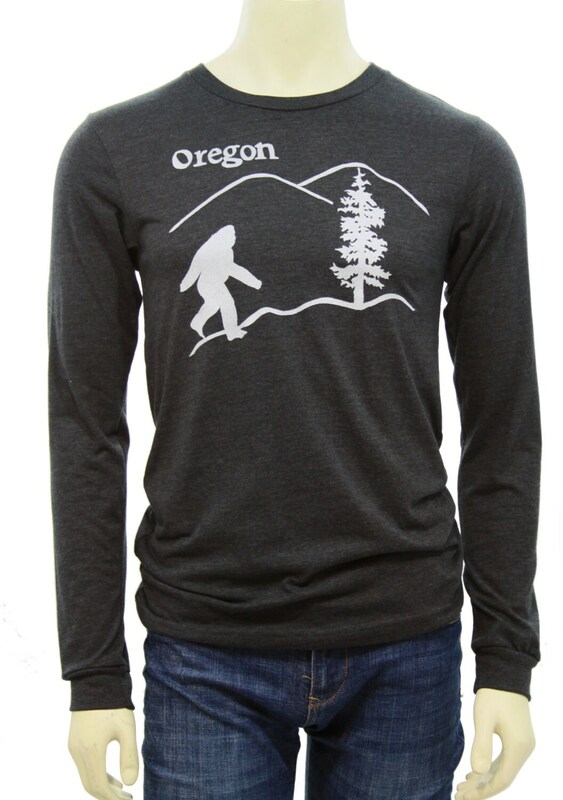 Great holiday gift for my nearly brother-in-law (from Oregon, collects t-shirts) - awesome fast, thanks!